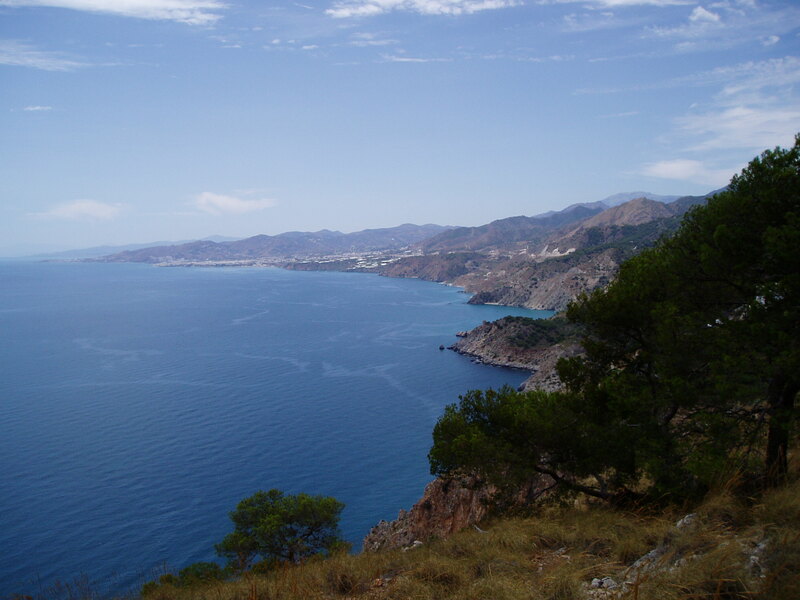 This photograph shows the coastline of the Axarquía, as it drops into the Mediterranean Sea. The view, looking west from Cerro Gordo towards Maro and Nerja, is the one that I have chosen to incorporate into the heading of this blog. I captured the moment on a particularly beautiful summer’s day, after having had lunch on the terrace of a local restaurant. What’s your favourite photograph, and why?